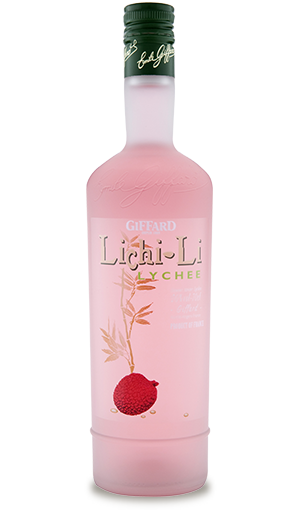 Liqueur with the delicate and perfumed flavor of lychee. Light rosa colour, reminding of the colour of the fruit itself. Nose very intense, fresh and lively attack dominated by fresh lychees and roses. 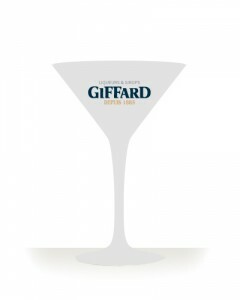 Characteristic taste of lychee, very floral notes and slightly vanilla.